In natural surroundings, yet close to town. Up the M. Brè by aerial cableway (from Suvigliana). 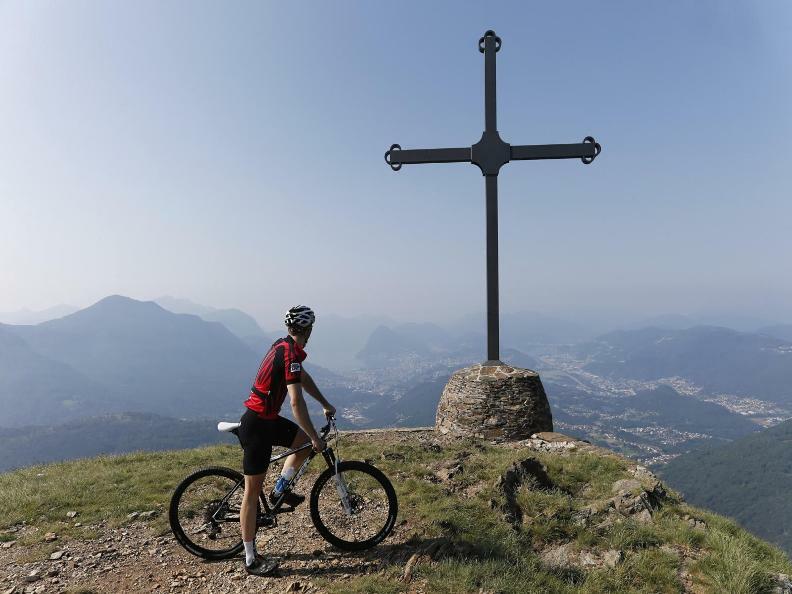 Bre-Sonvico section on wooded single trails, to Pairolo on unpaved roads, mostly in open country. 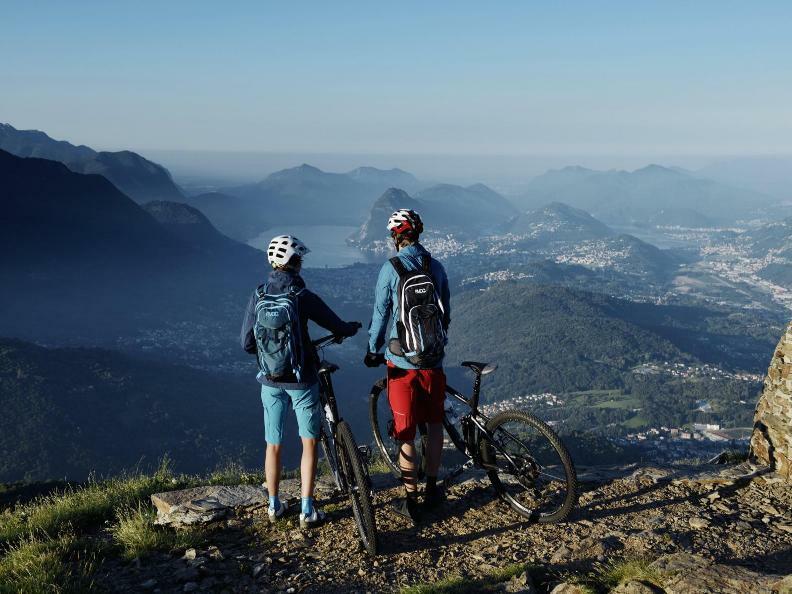 From M. Bar and M. Roveraccio fantastic views of the Luganese (Lugano District) and the valleys.